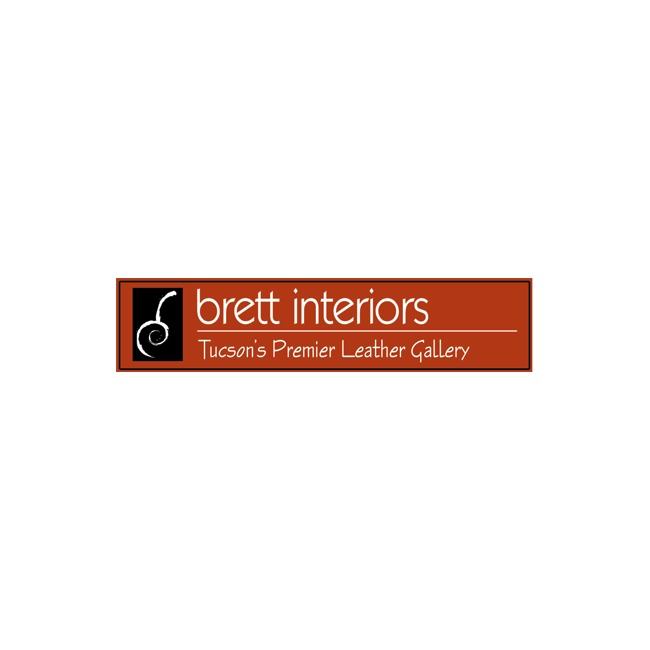 Brett Interiors is Southern Arizona's leader in providing better quality leather furniture for your home at the best prices anywhere. Our staff, which includes interior designers and leather professionals, have hand selected items that represent outstanding beauty, quality, and value. We started our family owned business in Tucson over 30 years ago and have gained a loyal following across Arizona. 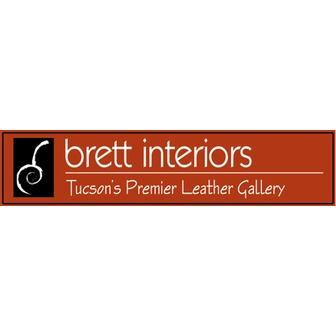 Brett Interiors lets you purchase with total confidence. We have a simple guarantee, find the same furniture item we carry cheaper and we will beat the price. See details at our store. How do we have lower prices than other stores? We are a truly family owned and run business. You can come in and talk to the owner seven days a week. We work on an honest high volume low overhead that enables us to offer a markup less than half of the national average. Great styles, lasting quality, guaranteed low prices.